17 Nov, 2017 by	Margaret M.
A tenth country has been added to a growing list of places that must prepare for the plague outbreak that has already infected over 2,000 people. 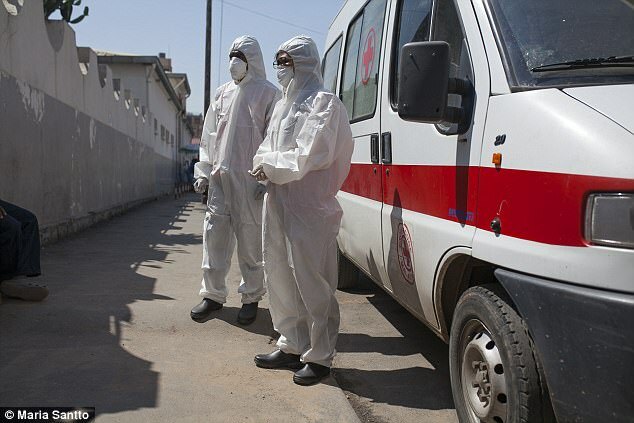 The plague that sprung up on the island of Madagascar is beginning its spread to the mainland of Africa and to the island destinations that are constantly visited by vacationing Europeans. We have been following the warnings from the international community about the bubonic plague that has been stirring in the south eastern parts of the African continent for the last few weeks, as the World Health Organization follows what appears to be an unprecedented outbreak of the same type of disease that caused the Black Death, which killed upwards of 100 million people in the middle of the 14th century spreading from Asia into Europe. At the beginning of the month, there were only 1,300 infections, with at least 128 deaths. The death toll now is over 170. So far, ten countries have been placed on high alert and are expected to start showing signs of infection from the disease, which is mostly spread through the air and not through direct contact. Sneezing, coughing or spitting can spread the disease to others, and it can kill you in 24 hours if it spreads to your lungs. Scientists say that the disease will never be eradicated and that the current outbreak is the worst that it’s been in 50 years. The Black Death was largely blamed on rats. In the 6th century, it was known as the Plague of Justinian. While the plague can be treated with antibiotics, it is constantly mutating and antibiotics are not a fail safe. So far, Madagascar has been gifted one million doses of antibiotics used to treat the plague, along with 20,000 respiratory masks. Tourists who normally visit the nearby areas like the Seychelles and Maritius have been issued travel warnings.